Great to see this little book back in circulation. 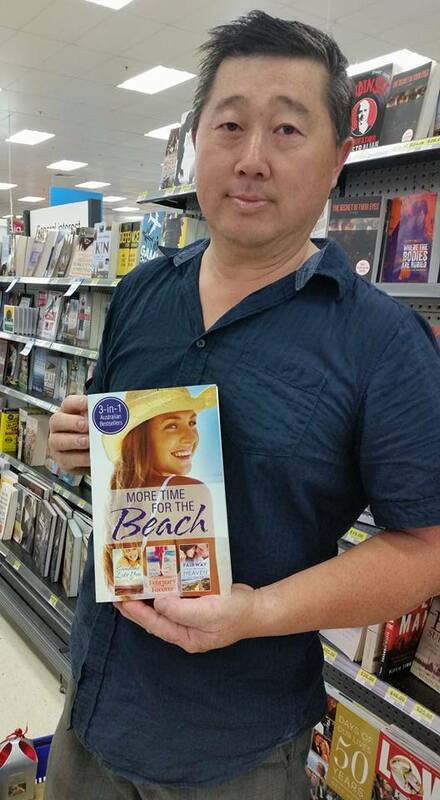 I wrote The Goodbye Ride in 2013, not long after we moved from Hahndorf (where the book is set) to Margaret River. I wrote most of it while the kids and I were guests at my sister’s place, before we found our own house to rent. 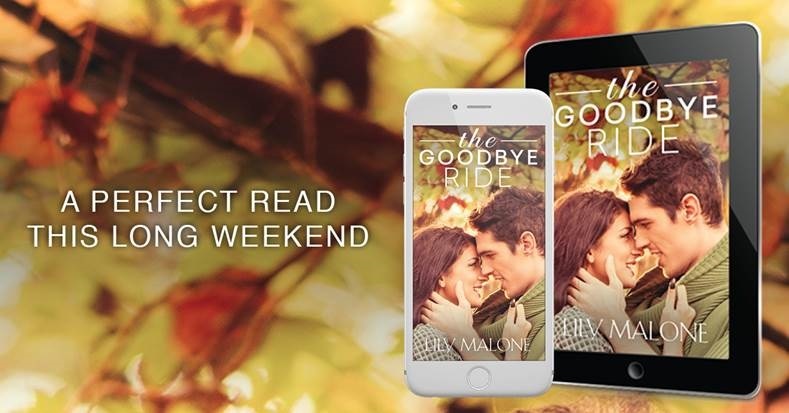 It’s set on the Queen’s Birthday long weekend holiday, which on the East Coast happens in early June, so it’s a nice little short story to sit down with for an evening or a weekend, if you feel like some romance and escapism to finish your day. Special mention to one of my good writing friends, Kerrie Paterson, for her debut title with Escape Publishing – Return to Jacaranda Avenue. 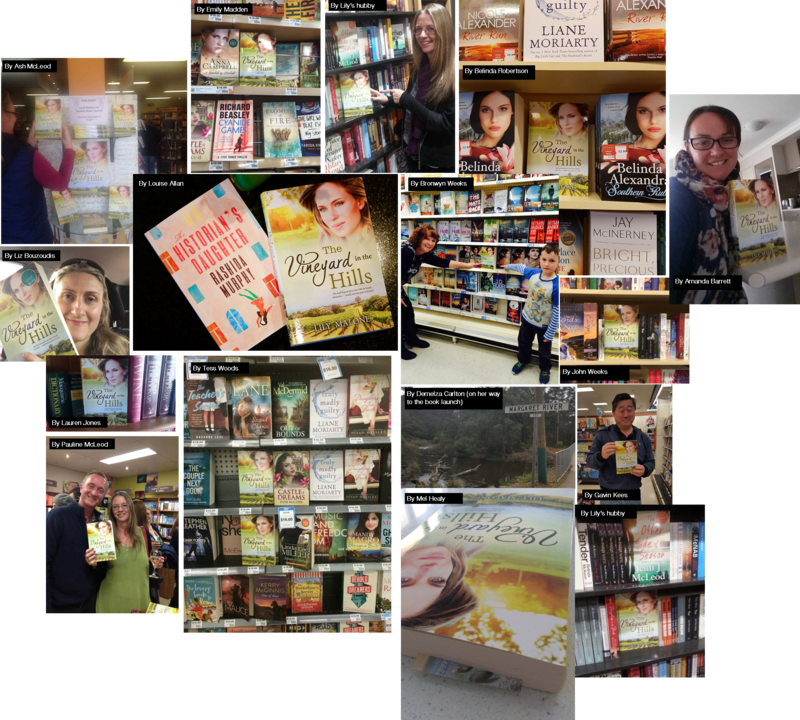 Love that cover, Kerrie, and it’s nice to share a book birthday with you! 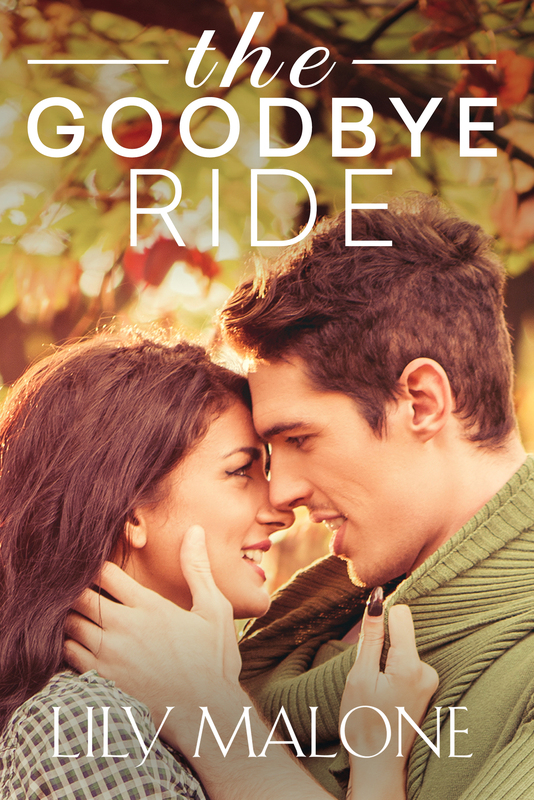 The Goodbye Ride is out on May 5 and is available for pre-order at all ebook sites now. More options at Escape Publishing. This is my new cover for my contemporary novella The Goodbye Ride, out with Escape Publishing on May 5th. Underneath on the right is the old cover, designed for me by the incredibly talented Wendy Johnson of Bright Eyed Owl when The Goodbye Ride was a self-published book. On the left is another version that was all part of the cover design process. How cool to see three versions of the same book! 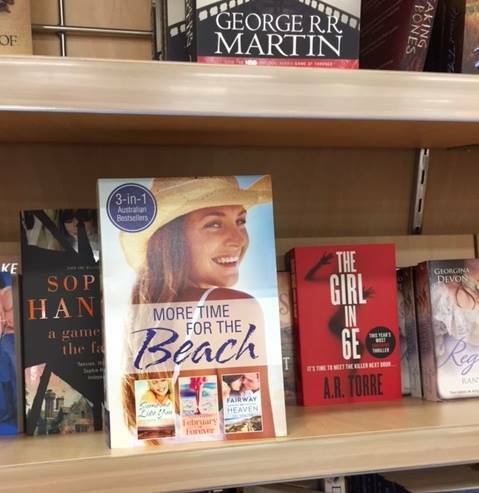 Spotted at Big W in Joondalup, Perth, on Saturday 19/12/15 by eagle-eyed Jennie Jones! And by Gavin & Juanita Kees on Sunday! Thanks, Jennie, Gav & Juanita for the pic!